Lea, 1859, Proc. Acad. Nat. Sci. 11: 171. Lea, 1860, Jour. Acad. Nat. Sci. 4 [O. 8]: 339, pl. 54, fig. 164. 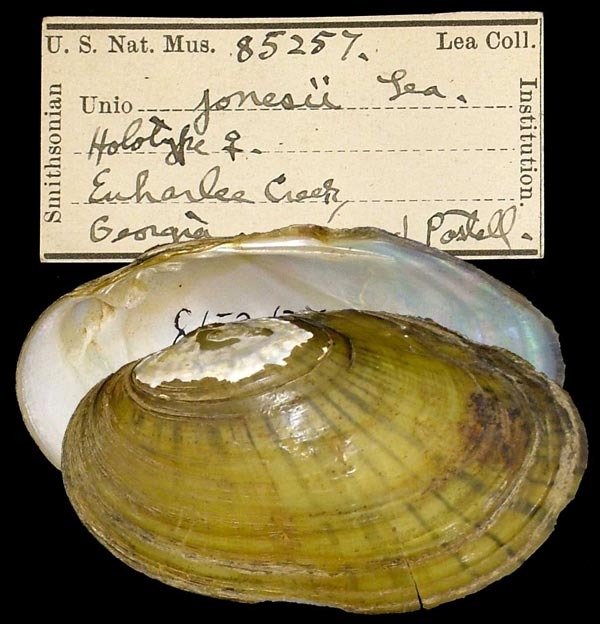 Type(s): HOLOTYPE USNM_85257, Euharlee Creek, Georgia. Lea, 1868, Proc. Acad. Nat. Sci. 20: 143. 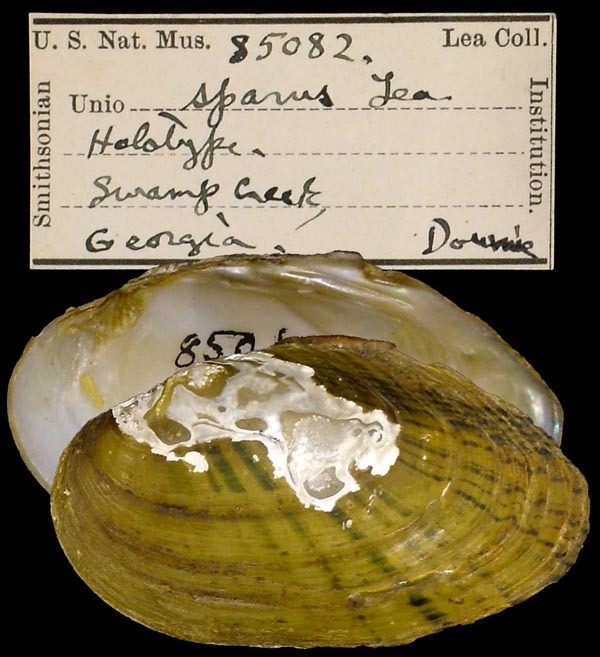 Type(s): HOLOTYPE USNM_85082, Swamp Creek, Georgia.